Sherry Lee DeMone suffered from allergies, depression and intestinal issues for more than seven years before she was diagnosed with celiac disease. Many of her symptoms improved after she eliminated gluten from her diet, but her mouth shows permanent damage. At age 46, DeMone already wears dentures and is missing many of her teeth. 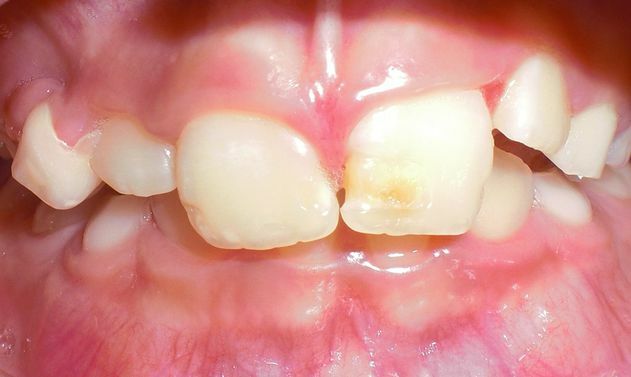 As her damaged teeth were extracted one by one, “dentists didn’t give any reasons for why my teeth were in terrible shape,” said DeMone, who lives outside Lunenburg, N.S.